Held in group energy, Jessica & Jack of the Shanti Space invite you to drink a ceremonial dose of cacao and allow its properties to gently open and awaken your mind, body and soul. 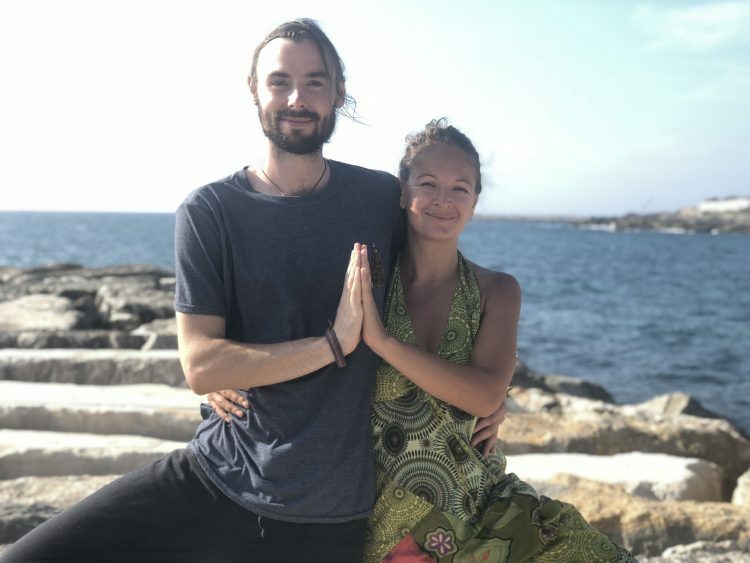 Sharing tools such as Qi Gong, Kundalini Meditation and Breathwork you will experience deeper states of relaxation to facilitate connection, integration and healing. 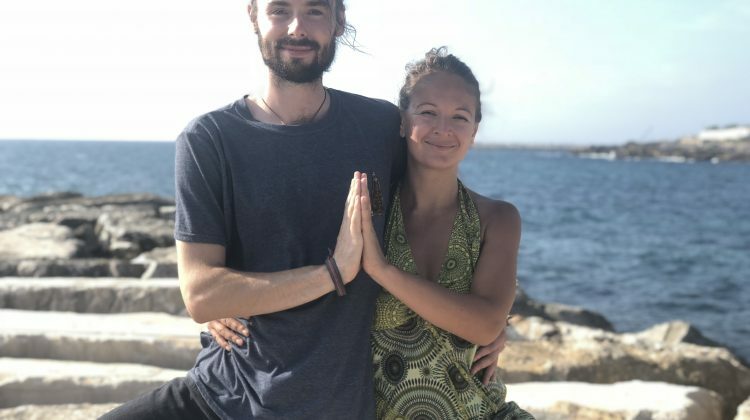 Join us on this gentle journey inwards to de-stress, let go of the urban distractions around us and facilitate a greater connection to your true self and your body through meditation, movement and sound. Find out more about your practitioner here.